Customer Service Concept. Customer Service Is A Root Of A Tree.. Stock Photo, Picture And Royalty Free Image. Image 57782986. Stock Photo - Customer service concept. Customer service is a root of a tree in relationships with customers. Customers represented by icons. Double exposed photo with customer service manager and office. Customer service concept. 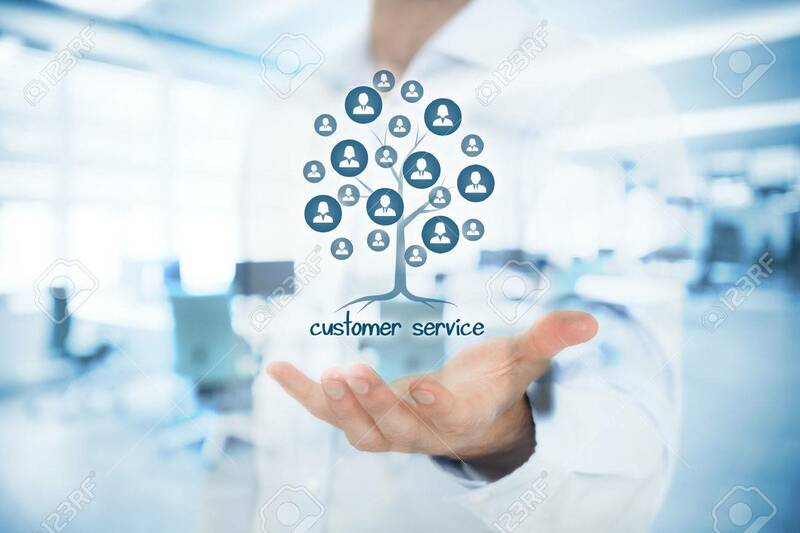 Customer service is a root of a tree in relationships with customers. Customers represented by icons. Double exposed photo with customer service manager and office.